SYSS Security are specialists in the supply and installation of CCTV Surveillance Equipment in Sheffield. 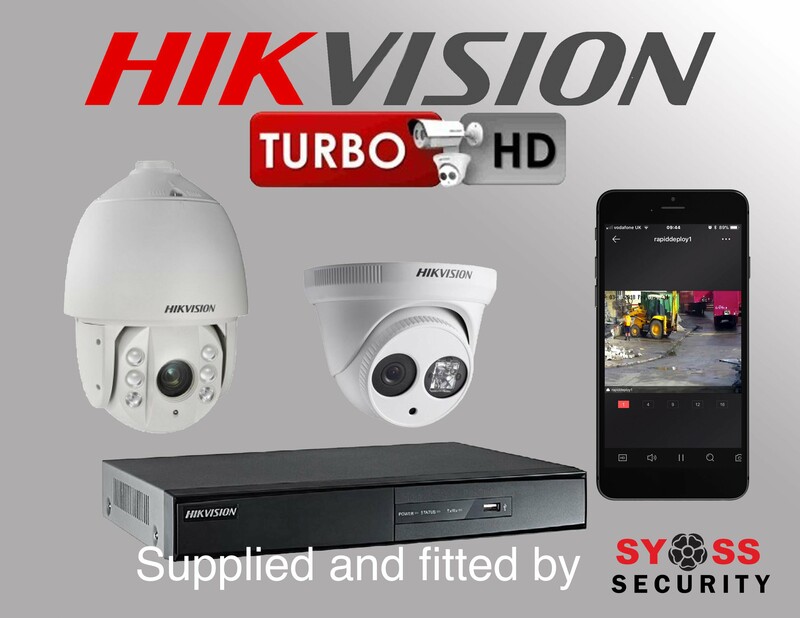 Covering South Yorkshire and the surrounding areas, our team of highly trained and motivated engineers are here to install and maintain your CCTV systems to the highest of specifications. For domestic or commercial applications, we offer cost-effective bespoke packages to suit any requirements whether a home, small business or industry, from a single camera to more complex video security systems including remote monitoring over the internet. With CCTV being considered crucial in crime prevention, Remote Monitoring of our state of the art equipment can be carried out at our high security Monitoring Station, with the highest of quality images streaming to our rapid response teams. Our systems also have alarm notification and audio challenge facility. Our systems can be as small as a single dome camera to multiple sight solution, upgrades to the latest digital equipment, giving clear and sharp images. Firmly putting robotized images in the past providing clear real time video footage. We install the latest low light cameras which provide colour images where other cameras may struggle. These modules are in our Pan Tilt Zoom Cameras which combine high speed movement with high quality images ensuring that your home or business is being watched over sufficiently at all times.